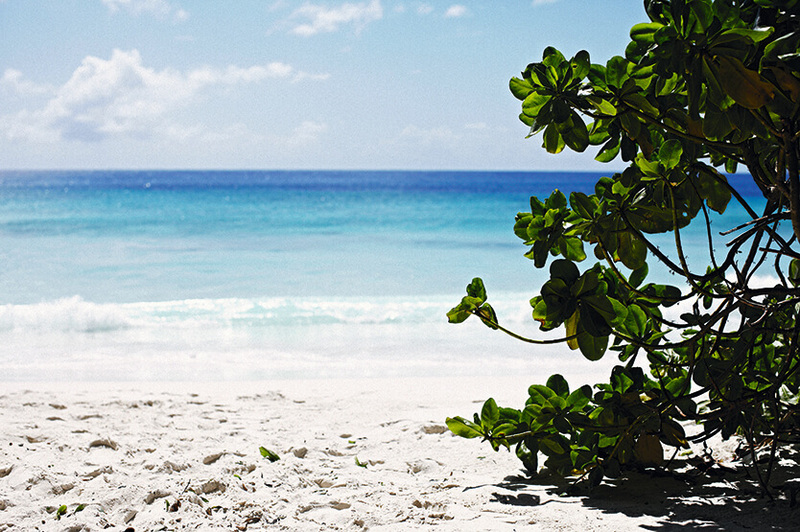 Meet Bethany Kehdy, Today’s Guest Instagrammer! Happy publishing day to Bethany Kehdy’s The Jewelled Kitchen! Take a look at our Instagram account, Bethany will be our guest Instagrammer for the day. 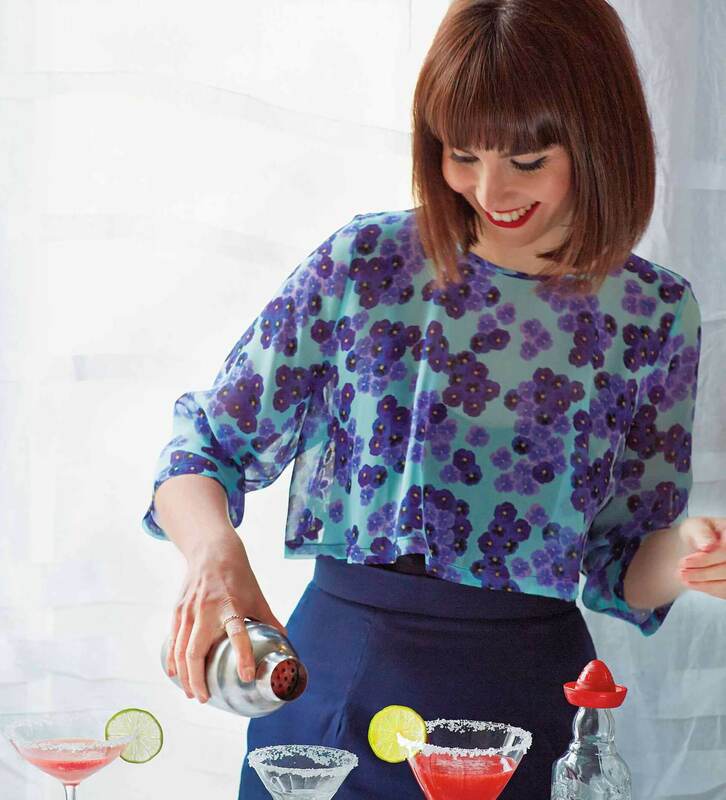 Bethany Kehdy is an unrivalled chef of today’s new Middle Eastern generation. 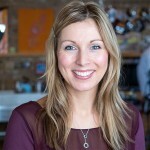 Bethany works as a recipe developer, freelance food and travel writer and food photographer. 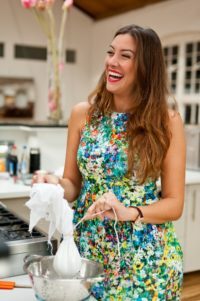 She also leads culinary tours across Lebanon and organizes Food Blogger Connect, a conference for food bloggers. Bethany is a Lebanese-American born in Houston, Texas and brought up in Lebanon, she spent countless hours learning to cook with her perfectionist teta (grandmother), her vivacious dad and her spirited aunts. Her recipes are a harmonious balance of classic and contemporary, as she draws upon her childhood roots while adding her own personal twist to these iconic recipes. 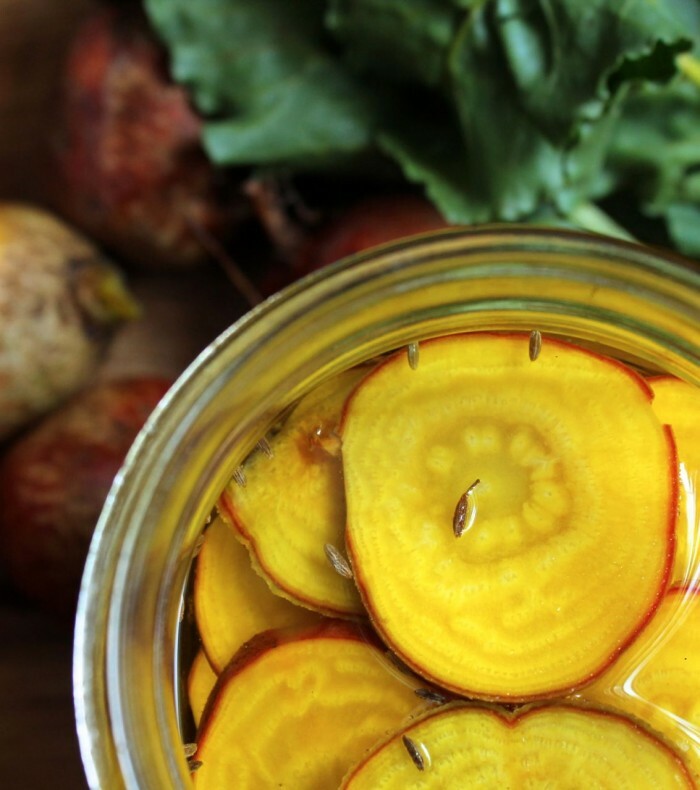 Nourish: Where does your passion for cooking come from? Bethany: I grew up in a family that enjoys food and feasts. My father loved to cook and had and still has a big appetite. 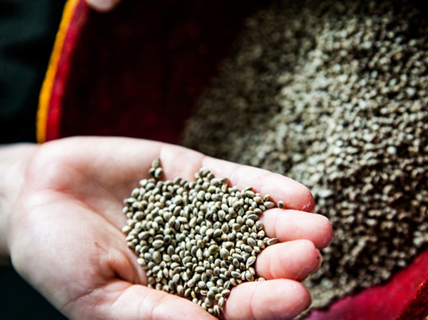 We also grew up on the ancestral farm in the mountains for a period of time during the civil war and at the end of summer my grandmother would begin preserving the harvests of the land as part of the Lebanese mouneh or pantry. These experiences are a big part of my memory. N: How did the idea of writing Jewelled Kitchen come about? How did you enjoy the process of writing? B: I was approached with an idea to write an introductory book on the cuisines of the Middle East and I had been at the time toying with a similar idea for a book. It was both enjoyable and agonising. I really didn’t know what to expect and it was a huge learning curve. I do love the process of writing cookbooks and the creative journey as agonising as it still feels. N: Can you describe your book? What should the reader expect from it? 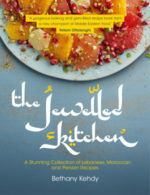 B: The Jewelled Kitchen focuses on the cuisine of the region; it’s an introductory book on the cuisine of the Middle East, covering the more famous and lesser known classics. The dishes are introduced in a way that makes them modern and accessible yet still authentic and maintaining the integrity of the dish. N: What are your cooking inspirations? B: I am inspired by beautiful produce in its season- when you look at an ingredient which is at its prime, it instigates this childlike excitement of wanting to take it home and all the excitement of exploring the ways in which you can present it as a meal. I also love reading old, scholarly cookbooks and delving into ancient culinary repertoires which often spur ideas in my mind. And of course, I get a lot of inspiration from visiting our Taste Lebanon producers and driving around Lebanon to see what’s cooking. My dad and I often vibe of each other too. N: What was the first dish you mastered? B; I guess it was that pasta dish I would make almost everyday when I was 14 for anyone that would consider trying it. I would make this sauce that was heavy on the garlic and olives. I seemed to think it was the best thing in the world- I don’t think I would if I was to try it now. N: What is your favourite Middle Eastern dish? B: Gosh too many! I’m into tabeekh or the stews and one-pots- so it’s mjadara, fassolia, mloukhieh, bamieh, loubieh b zeit. N: What are the ingredients you must have to prepare a perfect Middle Eastern dish? B: Garlic, onions, olive oil and spices- a well stocked pantry really. https://nourishbooks.com/wp-content/uploads/2016/08/Bethany-Khedy2-e1471257148690.jpg 740 1000 Nourish https://nourishbooks.com/wp-content/uploads/2018/04/NourishLogo340x156-300x138-300x138.png Nourish2016-08-19 07:00:352016-08-19 08:55:08Meet Bethany Kehdy, Today's Guest Instagrammer! 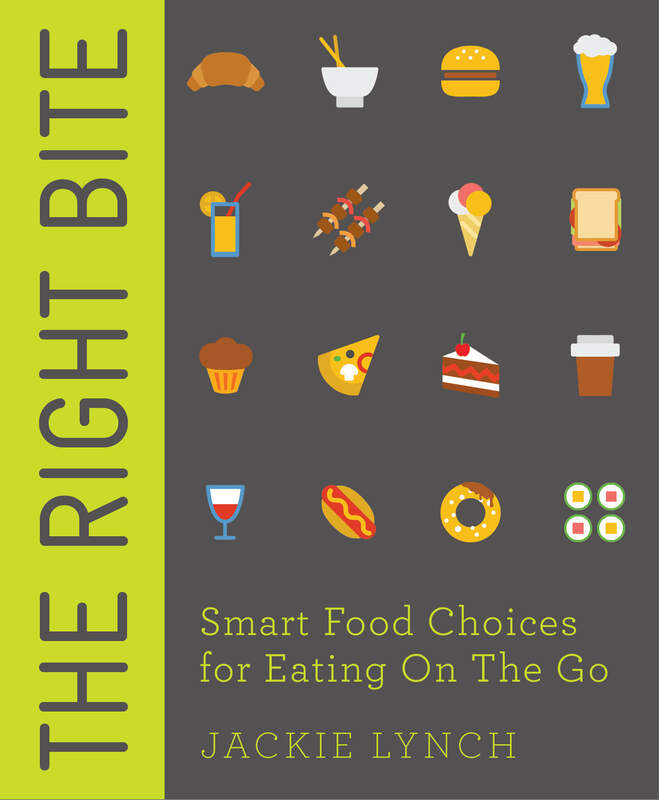 Jackie Lynch is the author of The Right Bite, a practical guide perfect for urban life, to help people make healthy choices on the go, when nutritious food is not easily available. 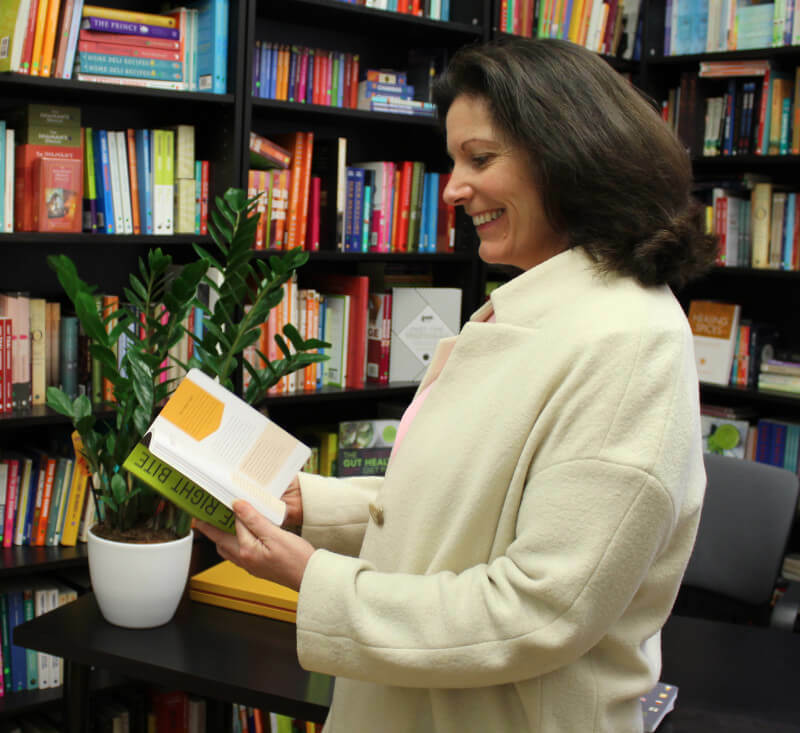 Last week Jackie visited Nourish offices in Angel, and we took this opportunity to have a chat with her about her work, and to know the behind the scenes of writing The Right Bite. You can listen to Jackie Lynch podcast, or download it from iTunes. 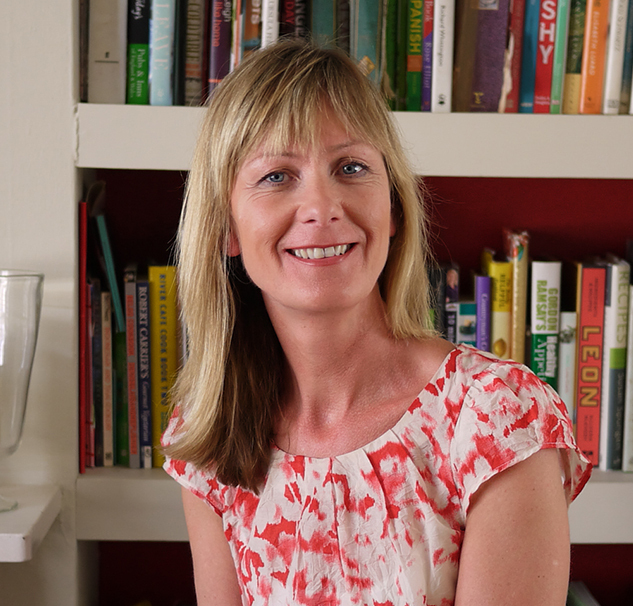 Jackie is a Registered Nutritional Therapist and runs the WellWellWell clinics in West London. 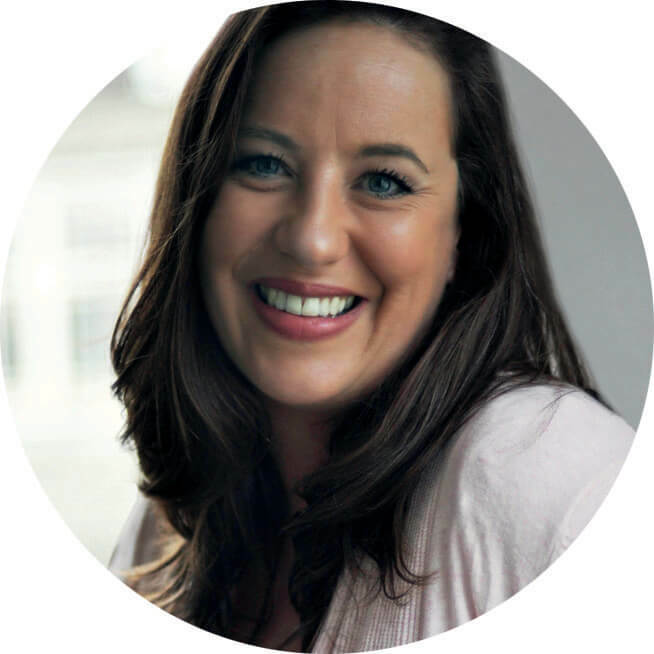 Passionate about the importance of good nutrition for optimum health, she creates practical nutrition programmes suitable for a busy 21st century lifestyle. Jackie also provides advice and support for a range of blue chip companies, in the form of individual consultations for staff, nutrition workshops and menu analysis and has acted as a food consultant for brands such as Tetley. She is a regular contributor to the Mail on Sunday and the Net Doctor website and her advice features in a wide range of other national media. 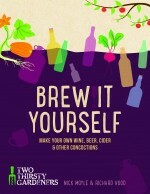 Visit her website at www.well-well-well.co.uk. 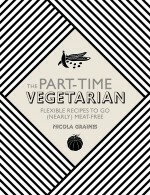 ‪Nicola Graimes is an award-winning cookery writer and former editor of Vegetarian Living magazine. 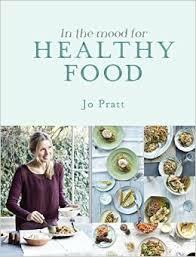 She has written more than 20 books, including The Top 100 Recipes for a Healthy Lunchbox, The Big Book of Wok, The Big Book of Low-Carb Recipes, The New Vegetarian Kitchen (that was chosen as one of OFM‘s Top 50 Cookbooks of the Year) and Veggienomics for Nourish. 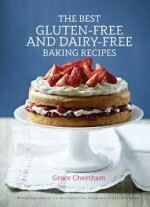 The idea behind my latest book was born out of the growing number of people who like to eat a flexitarian diet, so one that is predominantly vegetarian but occasionally features meat and fish – so it’s the perfect book for those who are looking for simple and nourishing vegetarian meals and who also want recipes that can be adapted, on occasion, to include fish and meat. 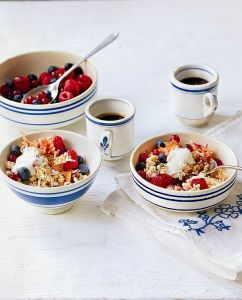 In the book, there are lots of recipes for different eating occasions from breakfasts and brunches; light meals; quick and easy weekday meals; to weekend cooking and food for sharing, covering dishes for entertaining, celebrations and special occasions. Yet, what sets this book apart is that many of the vegetarian recipes feature a variation that shows the reader how to adapt the original into one that contains meat or fish. So, in effect, you get two recipes for the price of one! ‪What inspired you to start writing The Part-Time Vegetarian? I’ve noticed a real shift in interest in vegetarian food in recent years and not only from those who are committed to a fully meat-free diet. The standard of creativity in vegetarian cooking and the choice of ingredients now available is really inspiring. The book is also a bit of a coming out for me… having been vegetarian for nearly thirty years and written many vegetarian cookbooks, more recently I’ve started to include some meat and fish in my diet. Although my diet is still mainly veggie, I’ve really got into developing dishes that can be adapted to suit different diets and preferences. What was the first flexi dish that you mastered? I suppose it’s a way of cooking I’ve been doing for years without fully recognizing or acknowledging it. For many years, there was a real divide in our house: my daughter and I were vegetarian and my son and husband meat-eaters. This could have made mealtimes tricky so I got used to adapting dishes to suit different tastes and keep everyone happy! Everyday favourites such as pasta, pizza, soups, stews and pies are the most obvious dishes that can be readily adapted. In the book, the non-veggie twist may be as simple as adding a sprinkling of bacon or topping a lentil dish with a grilled fillet of fish, but I also wanted the non-veggie dishes to stand out on their own and not be second-rate to the meat-free ones, so there may be a slight change in spicing or other ingredients to ensure they work as best they can and taste great. ‪‪What are the biggest challenges in your job? Well it’s such a great job, so I have no complaints… I’m not sure that this is the biggest challenge but keeping recipes simple and accessible is always a priority – as a food writer it’s easy to get carried away when developing new recipes by making dishes over-complicated or using too many different ingredients. I often have to remind myself to keep things real and don’t go overboard on the number of ingredients. I hope I’ve achieved this with The Part-time Vegetarian, especially with the special features that give pocket-sized ideas to spice things up in the kitchen – with the occasional more complex recipe, like the celebratory hand-raised mushroom pie for when time is not quite as pressing. ‪‪Can you tell us 3 kitchen hacks for a flexi diet? For those occasions when you’re cooking for both veggies and non-veggies I like to make what I call ‘assembly’ meals. These are when you have a core part, say a noodle and vegetable Asian broth, but then on the table have different bowls of accompaniments that everyone can help themselves to depending on preference, so perhaps you could have some chilli-garlic prawns, cubes of marinated and fried tofu, stir-fried strips of beef or salted black beans. Now we’re moving towards the cooler months, vegetable-based soups, stews and curries are perfect for making in bulk in advance and storing in portions in the freezer. Simply defrost and reheat for a quick warming weekday meal or in true flexi style, add your choice of meat or fish. I always find it easier at the start of the week to mentally plan out what we’ll be eating as a family throughout the week to come, so there’s a balance and variety of ingredients and meals. If you want to include more vegetarian meals in your diet it makes it so much easier to be prepared and plan in advance. 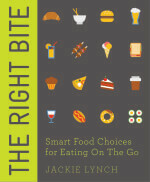 Incidentally, there is a section on ‘Planning Ahead’ with menu ideas in the book.